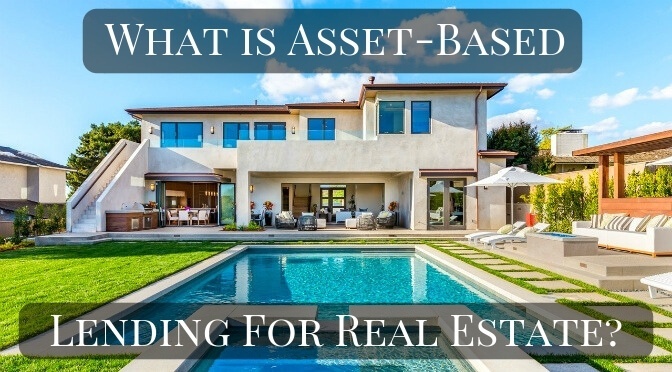 Homeowners looking to purchase a new home often need to sell their existing home in order to free up cash which typically isn’t a suitable solution. This would require moving out of the existing home to temporary housing and then moving again once the new home is purchased. Moving twice is an inconvenient and expensive hassle. This can can be avoided by obtaining some form of a home equity loan (bridge loan vs home equity loan vs heloc). 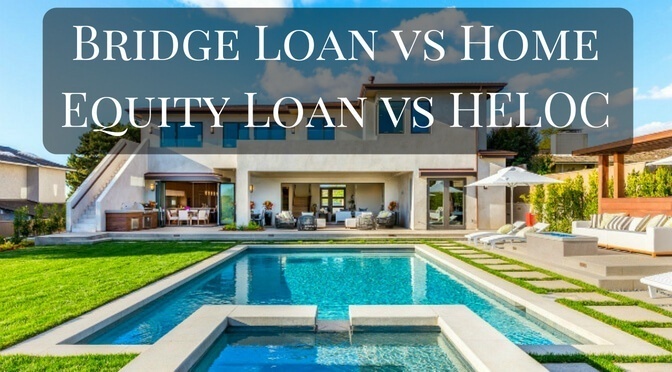 A home equity bridge loan is a short-term financing tool that allows a homeowner to borrow against the equity within their existing home in order to purchase a new home. 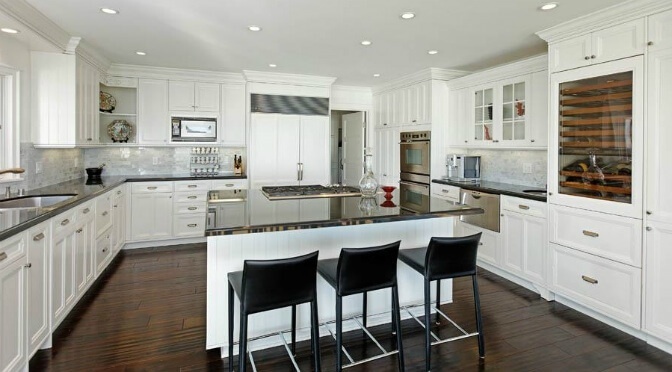 Once the new home is purchased, the previous home is then sold in order to pay off the bridge loan. A home equity bridge loan typically has a term of 11 months. Bridge loans are most easily obtained from hard money lenders (private money lenders) as they have fewer requirements than banks and they are able to approve and fund bridge loans quickly. 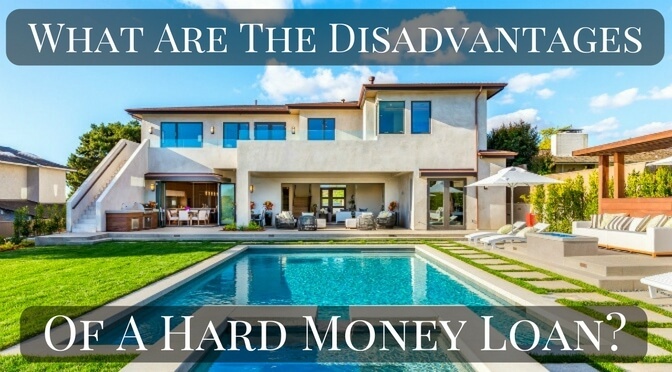 Hard money bridge loan lenders are in the business of making short-term loans, so providing a loan to a borrower that will pay off within a year is acceptable. Banks and credit unions generally will not provide loans against a property on the market. Long-term loans which payoff within a year are not desired by banks and other institutional lenders.